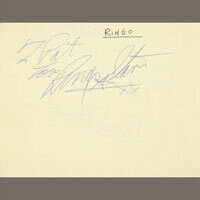 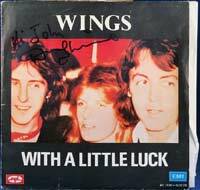 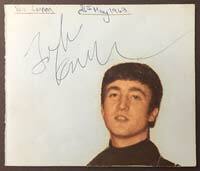 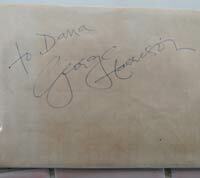 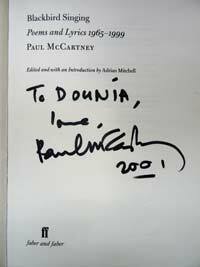 Beatles autographed albums, memorabilia, photos and more. 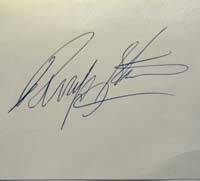 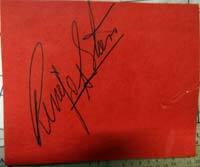 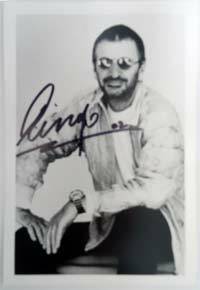 Ringo autograph on a car rental compliments card signed in the late 80's for a Brussels airport worker. 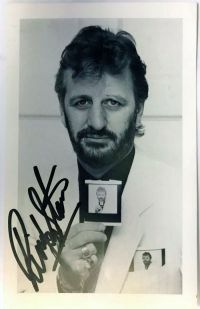 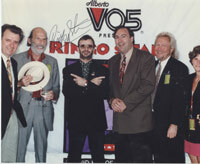 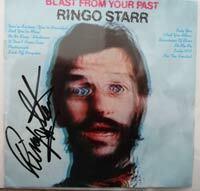 Ringo Starr signed photo 4x6, nice signature! 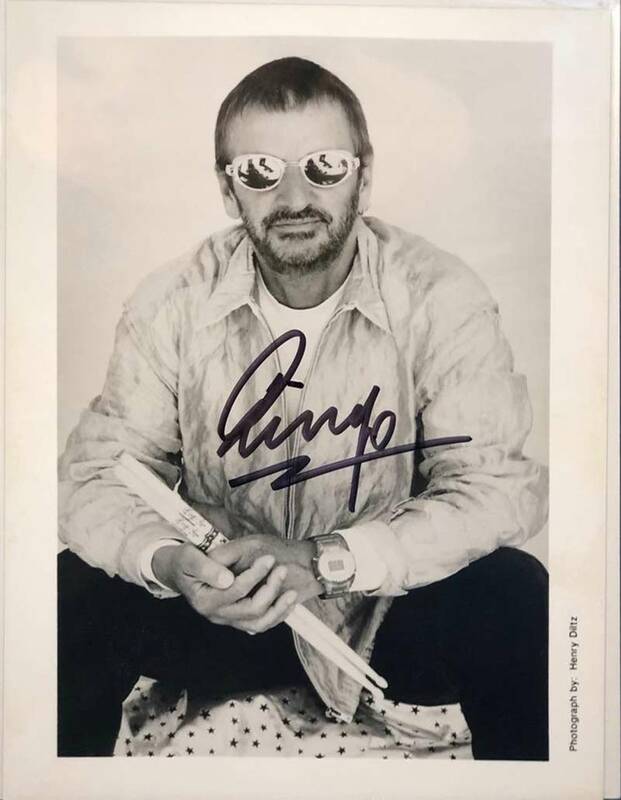 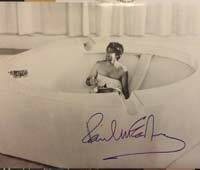 Ringo Starr signed photo 3x5 FULL Signature!